75% Millenials will suffer from Digital Eye Strain and other eye complications due to excess use of smartphone and tabs. 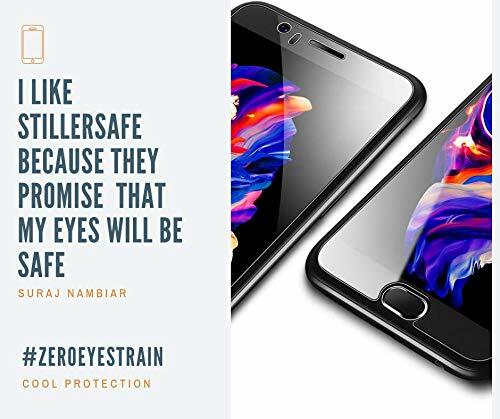 Let’s protect our eyes. 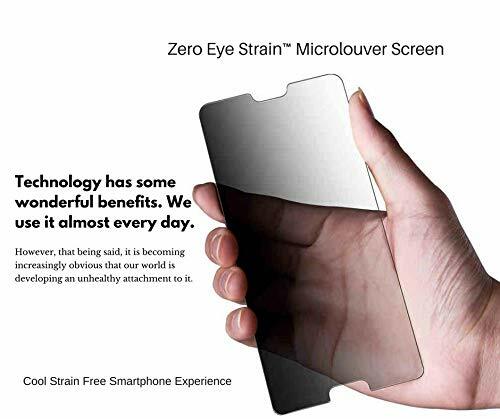 Stiller Glass is Zero Strain Zero Fatigue Glass designed to protect your eyes from eye strain and red eyes and dry eyes. 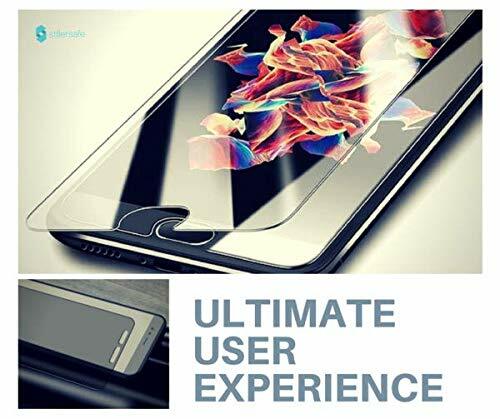 It’s an advanced technology glass designed to protect your eyes from twitching and eye irritation etc. 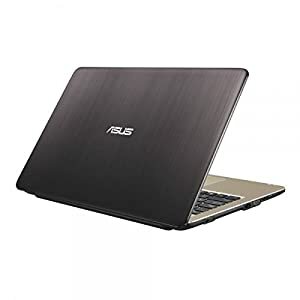 Made With Same StillerSafe Magnetic Laptop Screen Material ,customized for smartphone. 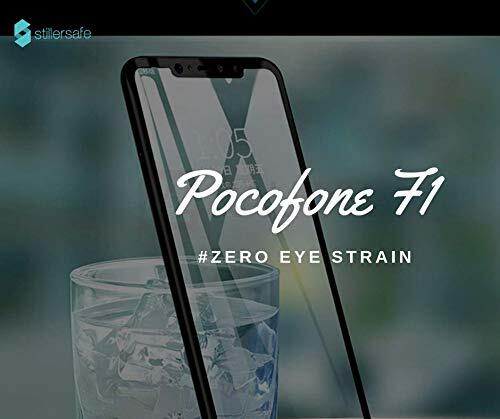 Reduce 70% of Strain on EyesProtect your eyes from Red Eyes and Dry Eyes which has become an unspoken epidemic. Light PRIVACY FEATURE .Only user can see the screen people around cannot. Especially if you are working in public place nobody can see your screen. 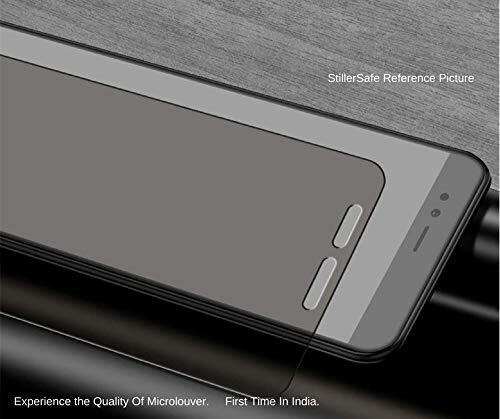 Microlouver assures your screen from screen break upon fall , protects your phone from screen break.Its Shatterproof.